Before she even got to where she is today, Demi Lovato was just this little kid hoping to kickstart an acting career through her Disney Channel auditions. With her efforts, she was eventually cast in the child-friendly show Barney & Friends. Now, she is noted as one of Hollywood’s most sought-after and award-winning performers. Despite the personal issues and competition in the entertainment industry, she managed to move her way up. But, how did she transition from a child actress to a professional star? Let us take a look at Demi’s humble beginnings. Demi was born in Albuquerque, New Mexico on August 20, 1992 to former Dallas Cowboys cheerleader Dianna Lee Hart and engineer and musician Patrick Martin Lovato. Shortly after her second birthday, her parents divorced. So, they had to transfer to Dallas, Texas, where she got the chance to attend Disney Channel auditions. Alongside Selena Gomez, Demi’s major acting assignment was on the television series for kids, Barney & Friends, where she played Angela. In order to hone her talent, she enrolled in dancing and acting classes and learned how to play the piano and the guitar. Because of the fame she was slowly getting, Demi started to suffer from bullying at a young age. She recalled, “I chose to leave public school. I was kind of bullied. Everyone signed a petition that said, ‘We all hate Demi Lovato'”. Because of that, she asked for homeschooling. 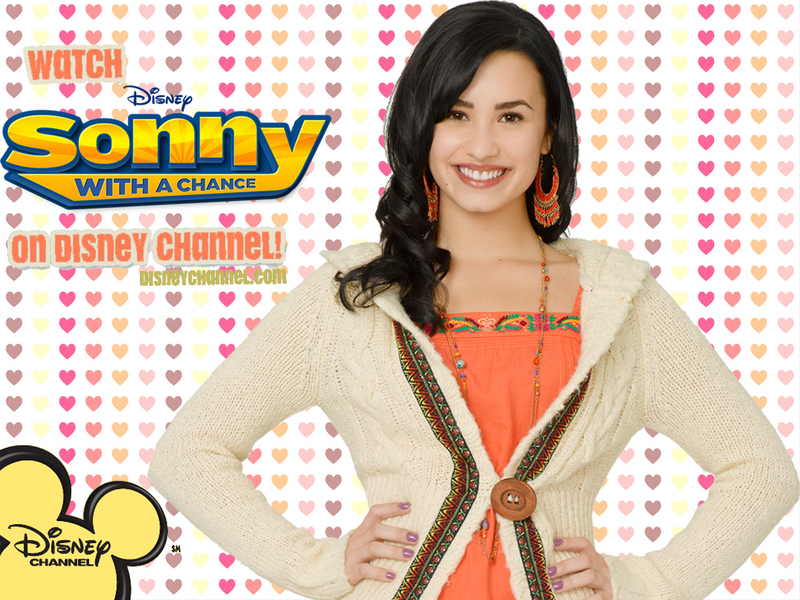 In 2007, Demi was cast in the Disney Channel’s short series, As the Bell Rings. 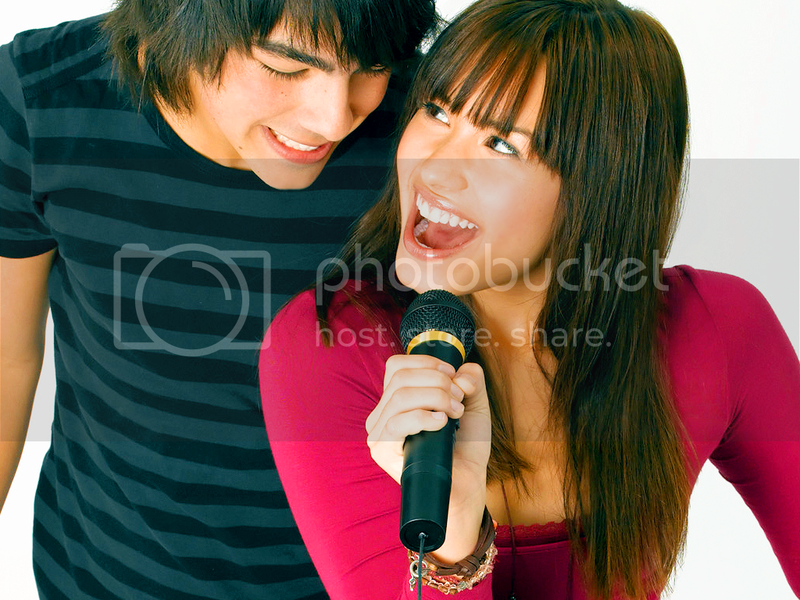 That same year, she also auditioned for Disney’s television film, Camp Rock. Luckily, she got the part. The American actress played the lead role, Mitchie Torres, in Camp Rock, where she sang four songs in the film’s soundtrack, such as “We Rock” and “This is Me”. On July 20, 2008, it premiered on the channel and was then watched by more than 8.9 million viewers. Gillian Flynn of Entertainment Weekly noted that her acting skills were a bit underwhelming and that she “has the knee-jerk smile of someone who is often told she has a great smile”. On September 23, 2008, Demi’s debut album titled, Don’t Forget, was released and debuted at number two in music charts. Within the first week of its release, it already sold more than 89,000 copies. According to the Recording Industry Association of America, in the United States alone, Don’t Forget has sold over 500,000 copies, making it a certified gold. Its lead single, “Get Back”, also received praise for its pop rock style and landed the 43rd spot on Billboard’s Hot 100 list. Demi’s acting and singing prowess got recognized even more by Disney that on February 8, 2009, she was cast as Sonny Munroe on the channel’s sitcom, Sonny with a Chance. Later that year, she also starred with Selena Gomez as Princess Rosalinda in Princess Protection Program, which became the third highest-rated original movie by Disney, with 8.5 million viewers during its premiere. 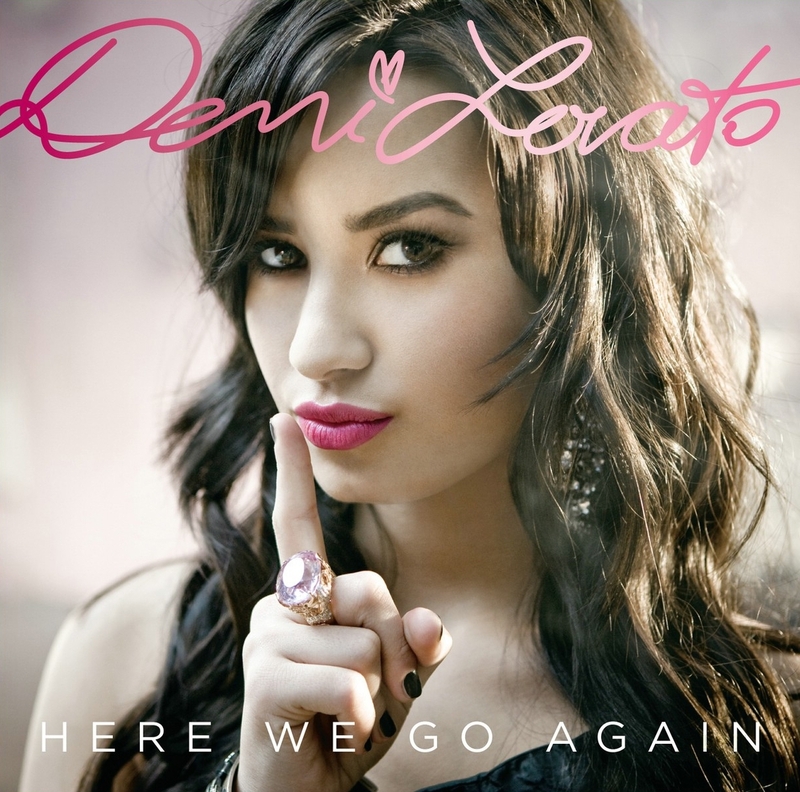 Demi’s second album called, Here We Go Again, was released on July 21, 2009. It immediately peaked the international music charts and sold about 108,000 copies within the first week. As a rising star, she also embarked on a 40-city national concert tour to further promote her album. With her were Jordan Pruitt, David Archuleta, and the band KSM. The tour became such a success that she and Archuleta received the Choice Music Tour award at the 2009 Teen Choice Awards. 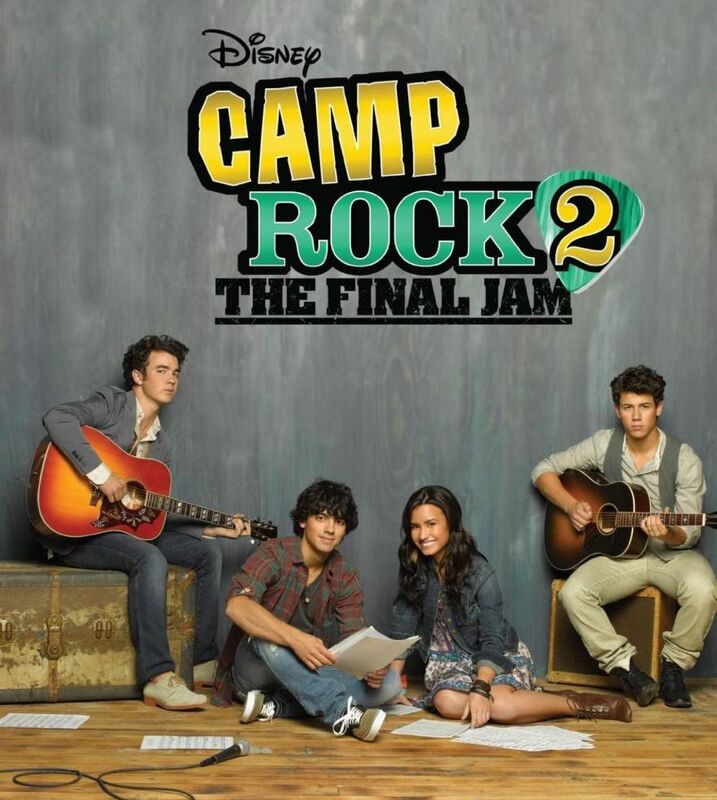 She reprised her role as Mitchie Torres in the sequel Camp Rock 2: The Final Jam. Although critics were uncertain about the plot, the film still premiered on September 3, 2010, to 8 million viewers. It even became the top cable-television movie of 2009. A month after Camp Rock 2, Demi made an announcement about her departure from Sonny with a Chance, ending the series and putting her acting career on pause. But, she later said she would go back to acting once she feels confident about doing so. 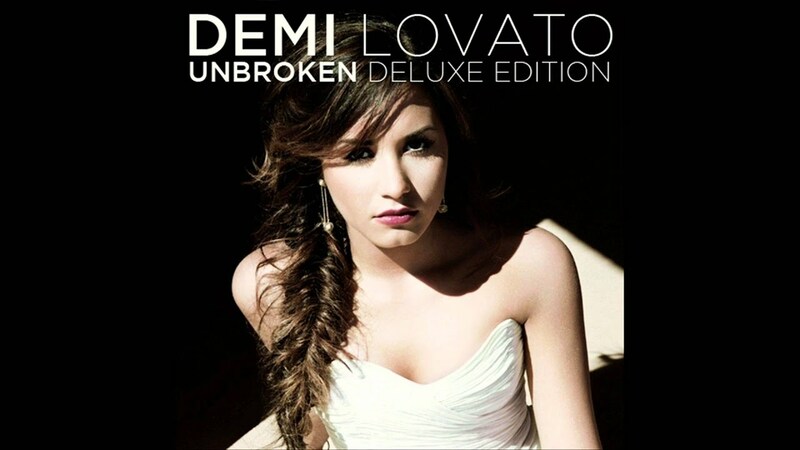 The following year, Demi’s third album, Unbroken, was released. It received positive reviews from critics, who praised her vocals and saw improvement in her musicianship. Overall, it was a commercial success, landing the fourth spot on Billboard 200 and first week of sales exceeding 97,000 copies. Though it was rumored that she was chosen to attract a younger audience, on May 2014, she became a judge for the second season of The X Factor. She joined other successful personalities in the industry, such as Simon Cowell, L.A. Reid, and Britney Spears. While in the business, Demi has received a multitude of accolades, which include 34 Teen Choice Awards nominations, 5 People’s Choice Awards, 2 ALMA Awards, an MTV Video Music Award, and a Billboard Touring Award. She was also listed on Maxim’s Hot 100 List. Outside the entertainment industry, the American entertainer has supported a number of social and environmental causes. Among her most unforgettable acts was when she acted as the mentor to young adults and teens with mental-health issues at a National Children’s Mental Health Awareness Day. Apart from that, she has also been an advocate for the LGBT community. As a matter of fact, in 2014, she was chosen as the face for Human Right’s Campaign’s “Americans for Marriage Equality Campaign”. Demi may have worked under the shadows of Disney for several years, but it is pretty evident that the channel became her launching pad to success. Now, as she continues her career in Hollywood, we’ll just have to see how far her start with Disney Channel auditions will take her.